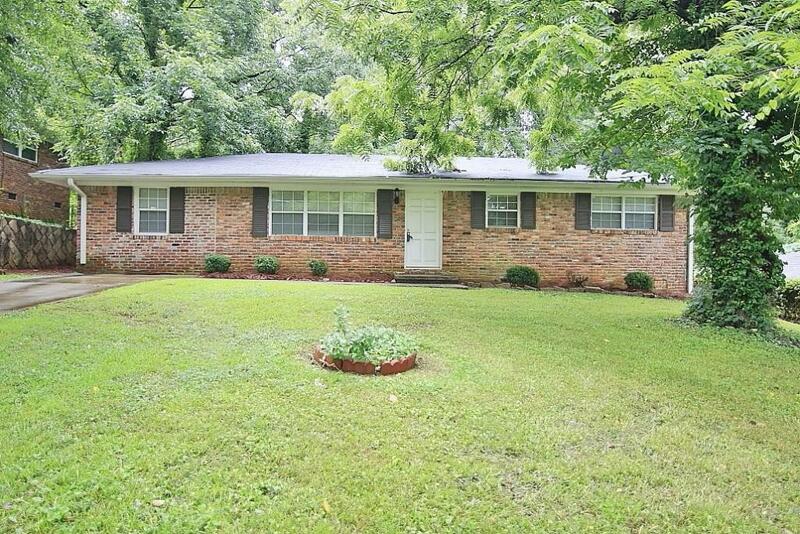 Don't miss this quaint brick home tucked away on a quiet street in Decatur! Close to Midway Park, Historic Decatur Square, Memorial Drive and I-285! Large and open yard in the front and back of the home! Great floor plan with exposed brick wall and fireplace in the living room. Open kitchen with tiled floors. Move in ready!